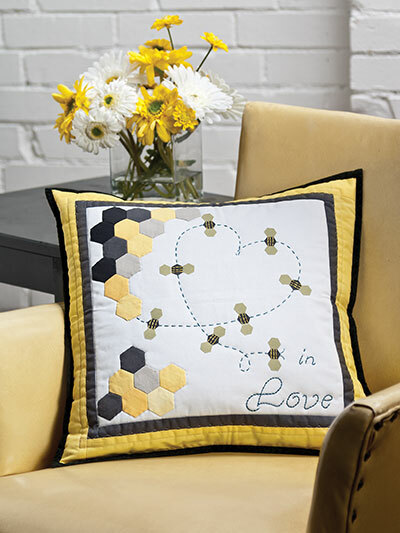 Make a pillow with simple piecing and then embellish it with English paper-pieced accents. 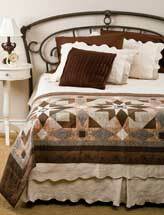 The combination makes a stunning finished pillow. 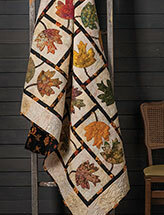 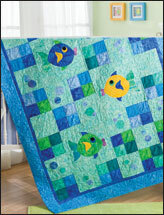 This e-pattern was originally published in the February 2013 issue of Quilter's World magazine. 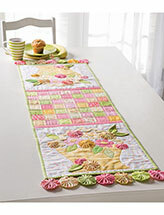 Size: 16 3/4" x 16 3/4".